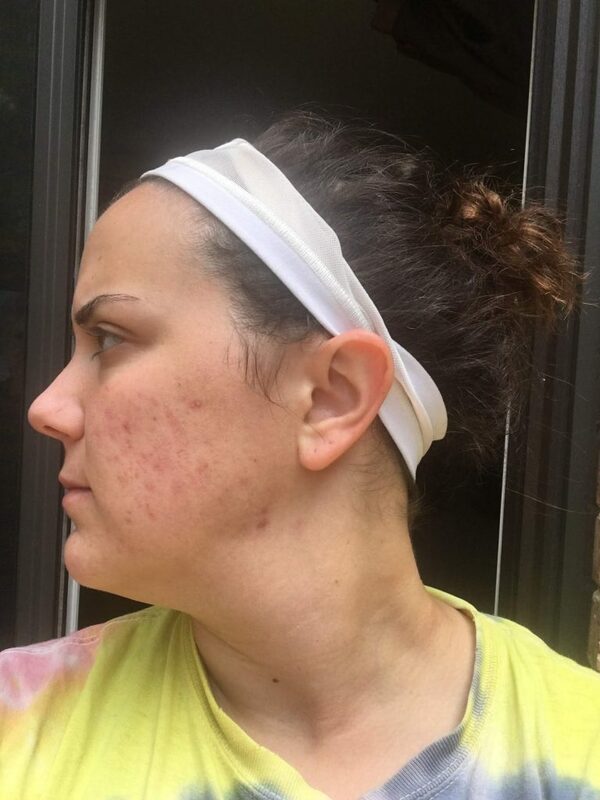 Today on the blog, I’m going to talk about my experience with the acne miracle drug, Accutane. (I actually took the generic drug but same thing.) This post is going to be very personal and some of the photos below may be considered graphic. If you have a weak stomach or if you’re going to be an a-hole, MOVE ON. K thanks. 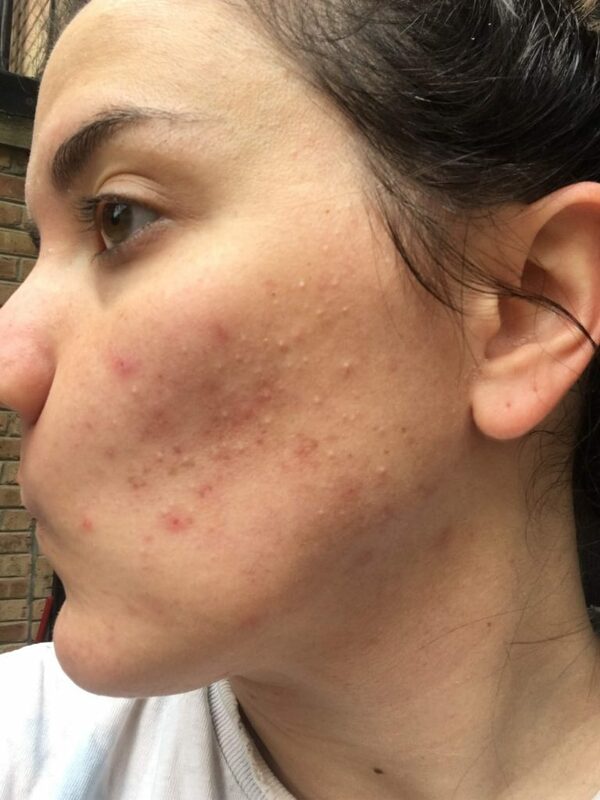 I struggled with acne for a long time. In fact, remember getting my first pimple before middle school! (I was at recess when one of my “friends” pointed out the giant zit on my cheek – that’s one of those things you don’t forget.) My acne at that time wasn’t terrible. In fact, my skin just looked like some normal teenage-acne with over-the-counter products. As I got older, the OTC products stopped working so I met with my doctor. My doctor would prescribe anything from creams and gels to oral antibiotics. 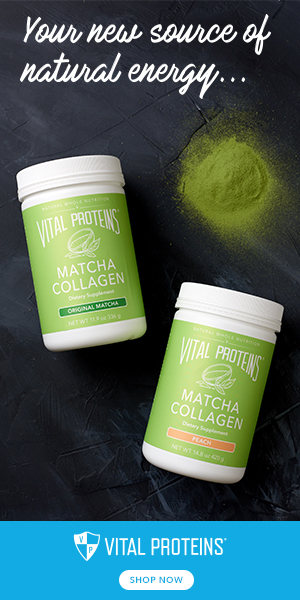 My skin remained clear until it didn’t and then it was time to try something new. I was at my wits end and so was my dermatologist. He finally suggested I do a course of Accutane and I was so relieved. For many, Accutane is a last-ditch effort for clear skin because of the risks and work involved. Accutane is expensive and requires monthly visits to your dermatologist and the lab. Accutane has some very serious side effects like depression, GI distress, extremely dry skin (dry everything, really), and can cause severe birth defects. Because of this, you’ll need to get blood work done every month. And if you’re a woman, you’ll have to be on 2 forms of birth control. You absolutely cannot get pregnant while on Accutane or for up to 1 month after your last dose. It’s important that you communicate with your doctor about any and all side effects you may be experiencing. Oh, you’ll also sunburn really easily (your skin is paper thin) so you need sunscreen and other sun protection. 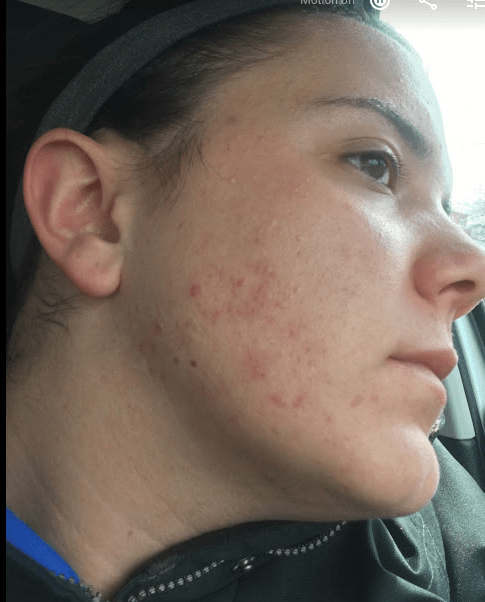 My first Accutane was February 2014-August 2014. After those 7 months, my skin was the clearest ever. 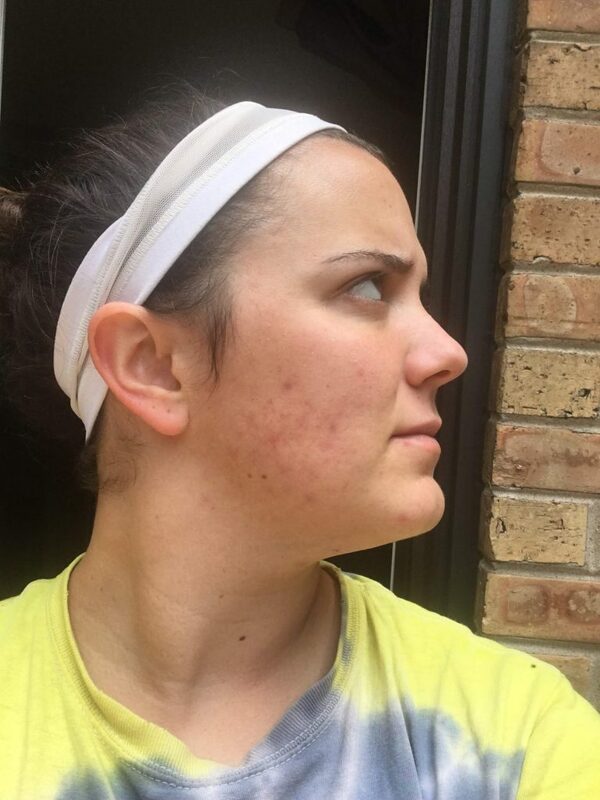 I finally felt like I was free from acne! My clear skin really made all of the negative side effects I experienced while on Accutane worth it. Because I previously used Accutane, my doctor started me on a higher dosage than most on their first month. I took 30mg 2x/day (once in the morning and once in the evening – with meals). 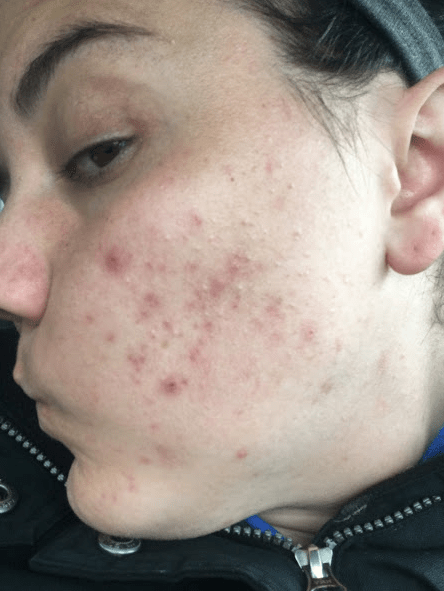 My acne was literally painful – I would get everything from large red bumps to those smaller pimples all over my face. My doctor increased my dosage to 40mg 2x/day in the second month. I have no head-on photos for my second month. 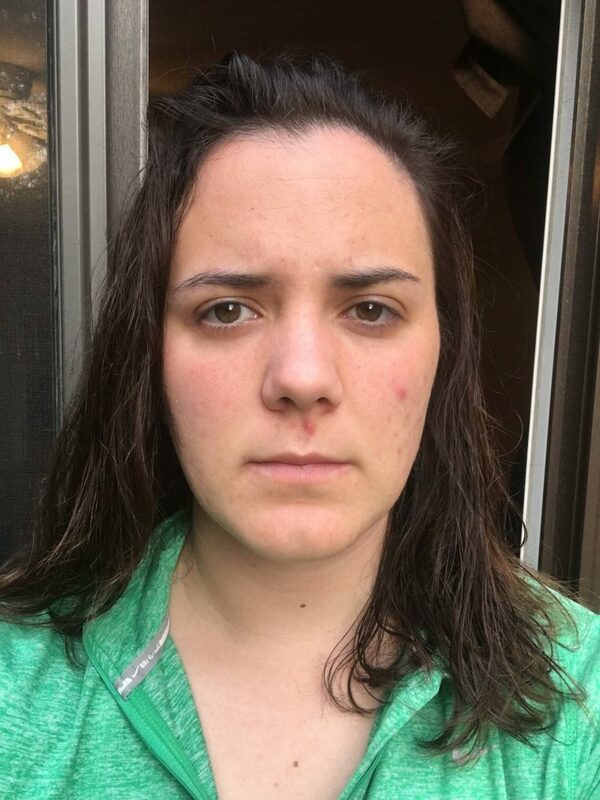 As you can see, that giant red pimple from the first month is still hanging on. 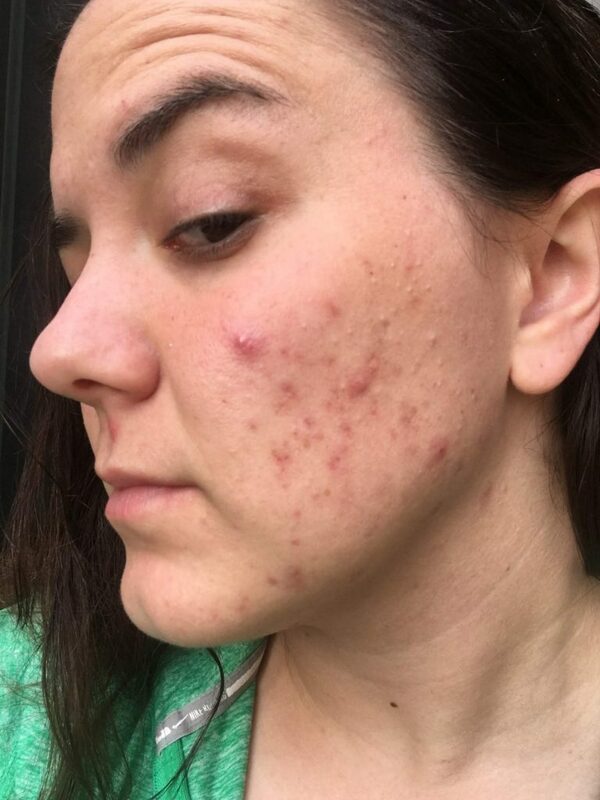 Your skin usually gets much, much worse before it gets better – called “the purge” – but I didn’t get any photos of my skin at its absolute worst. With the increased dosage, I started to feel some joint pain along with the extreme dryness of my skin, eyes, nose, lips from the first month. I started supplementing with glucosamine and fish oil to combat the joint pain. My dermatologist increased my dosage to 50 mg 2x/day. 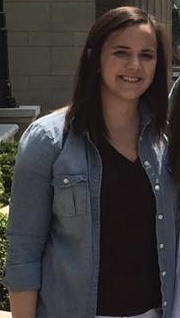 I began to experience extreme joint pain and some GI distress so after 2 weeks of that, we changed my dosage to 50mg 2x every other day with a 50mg day in between. As you can see, most of the “big” pimples were gone but those little pimples were still lingering around. It was very frustrating because I read online that they may not ever completely go away. I went back down to 40mg 2x/day during the 4th month. You can see that, from the front, my face looks pretty good! Which made me feel good. The acne on my cheeks looks harsh but for the most part, it was smooth skin and some lingering scars. Nothing a little foundation couldn’t fix. I continued to have dry skin and joint pain but no other side effects. I finished my last month at 40mg 2x/day. Again, the redness you see is mostly leftover scarring! I continued to experience joint pain and dry skin but no other side effects. I’m wearing no make-up aside from mascara and a tinted moisturizer. 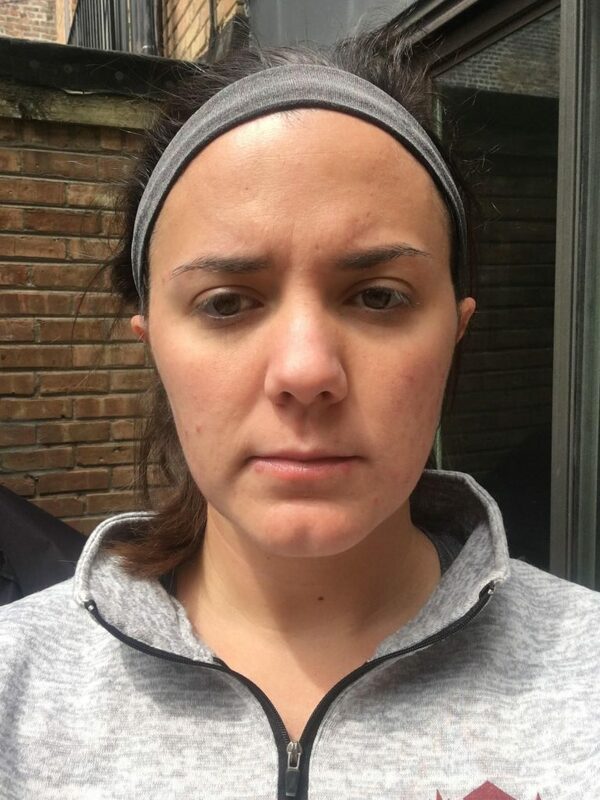 As you can see, my skin continued to clear up after I finished my second course of Accutane! I do still have some scarring that I am working on with the help of my dermatologist. Like I said above, I experienced some pretty extreme dryness. My lips would burn at all hours of the day and some days, my skin started to flake off. Gross, I know. I also had some pretty bad pain in my knees, hips, and my lower back and I would become easily fatigued. 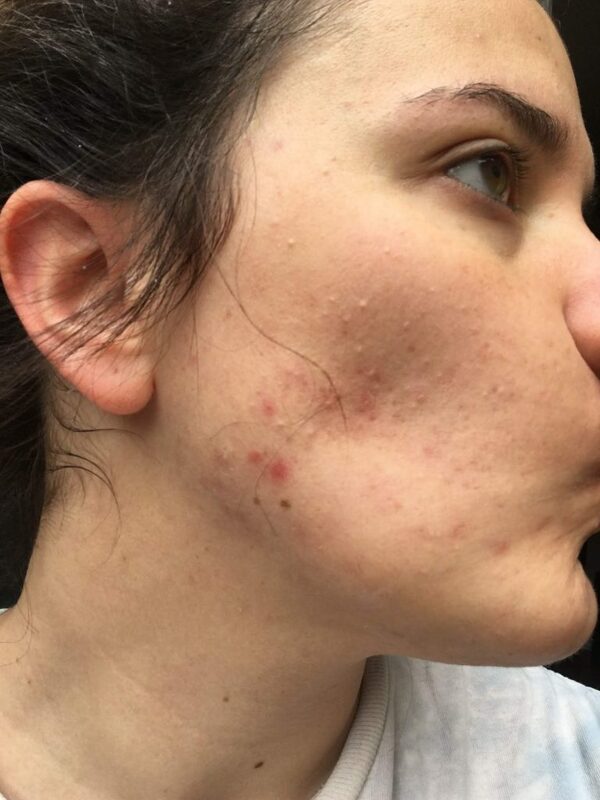 The best side effect I experienced (aside from clear skin!) was that my hair was AMAZING! My hair dried out so I washed it way less and it got SO FULL! Ugh, RIP beautiful hair. Cerave in the tub – this product is like, the Accutane-users HOLY GRAIL. I primarily used this on my face (because it’s $) and it got the job done. I still use it to this day because it makes my skin feel so good! Blistex Medicated Lip Balm – I kept (and still keep!) a tube of this chapstick everywhere: purse, backpack, locker at work, make-up bag, my car, and my TSA-friendly travel pouch. This stuff is THE BEST. It makes my lips feel great and I love to slather an occlusive like Aquaphor on top at night. This Jergens Ultra Moisturizing lotion is on my holy grail list. It smells pleasant and really moisturizes my skin! I use this lotion all over my body and carry it in a travel-size bottle for when I leave the house. This worked for me. Although the times that my skin literally flaked off were rare, they did occur. After putting on my face lotion, I slathered my face in an occlusive like Vaseline to hold the moisture in. Vaseline can, and does, clog pores for many so try at your own risk! As for actual face washing and keeping my skin clean, I stuck to Cerave and Sephora brand make-up remover wipes. Both products are gentle on my skin and I continue to use them today. For make-up, not much changed. I am a huge fan of the Laura Mercier Oil Free Tinted Moisturizer with SPF20. It is on the pricier side however, it lasts me forever and gives me the coverage I want. With Accutane, your skin is so, so dry that many face products will make you look cakey. The Laura Mercier Tinted Moisturizer puts a stop to that and gives you some sun protection! I also added glucosamine pills to my vitamin routine. Glucosamine is a naturally-occuring fluid surrounding the joints and since I was experiencing joint pain (pseudo-arthritis, if you will!) I decided to supplement. Studies show that glucosamine may reduce joint pain and swelling so I thought why not? Oh, and because your skin is so sensitive to the sun while on Accutane, I wore SPF and other sun protection (hats) wherever I went. You should do this anyway because skin cancer but it’s especially important while on Accutane. Your skin is like, paper-thin. Yes, yes, a thousand times yes. 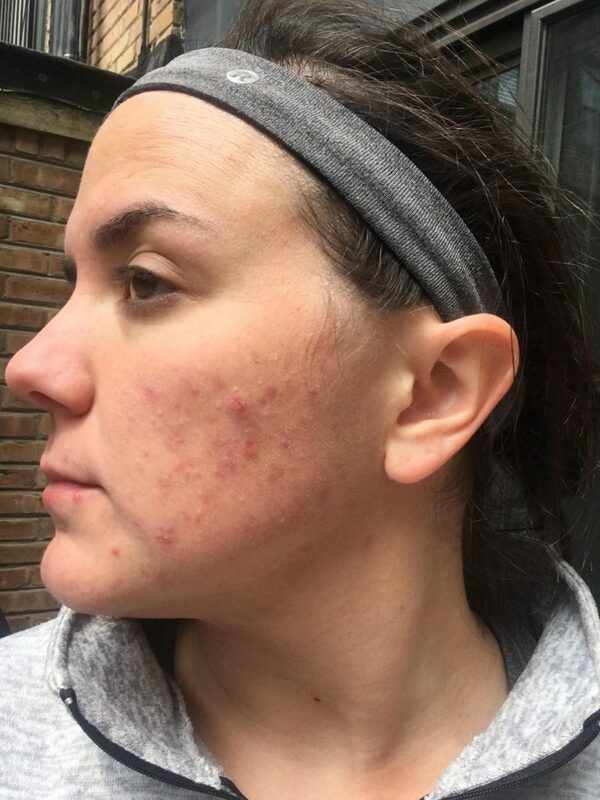 After my first round, I recommended Accutane to everyone who really struggled with acne. 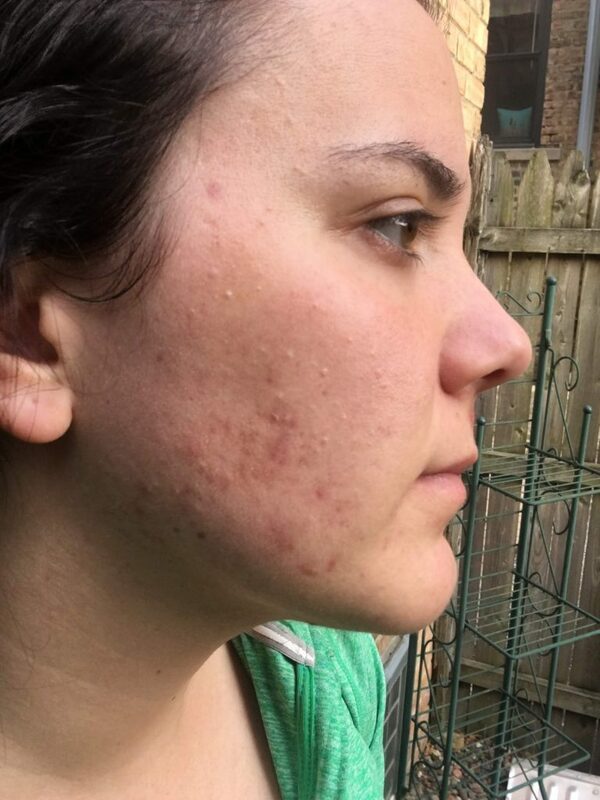 And I knew that if the acne came back, I’d waste no time with creams, gels, and antibiotics – so I didn’t. Truthfully, I’d complete a third round if I needed to. Being able to walk outside without make-up on and feel confident in my skin is so, so worth the chapped lips and knee pain. I still have some leftover scarring that I’m currently working on getting rid of. I’m using a combination of products and hope to start incorporating peels, etc into my routine once it’s in the budget! 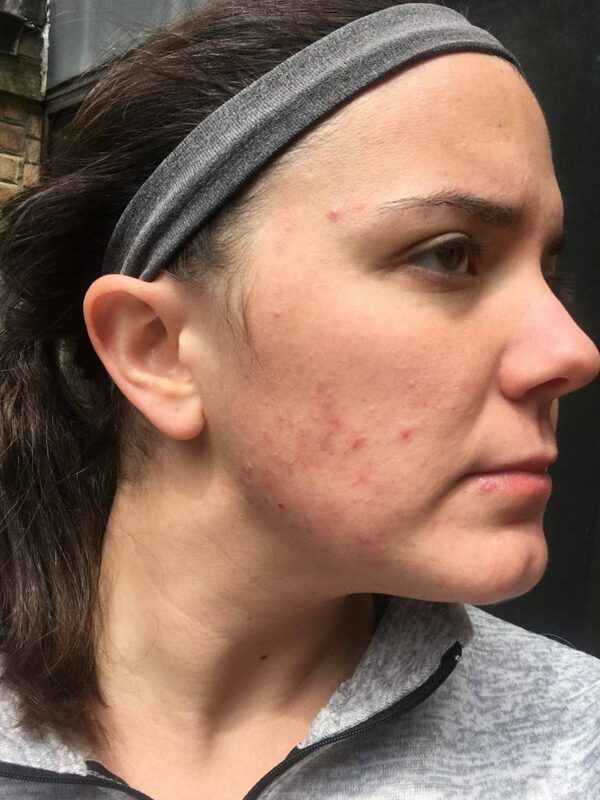 Please remember that just because I had a great experience with Accutane, it affects everyone differently. Thanks for listening! And if you have any questions for me or want to share your experiences, I’d love to hear them! KTHANKSBYE! YES! The sunburn is REAL. I always always wore an SPF and hats when I went to run outside. My mom even has a picture of me at the beach in Miami (almost a year later) and I’m completely covered by towels – ha!